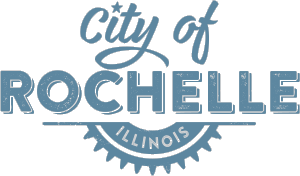 Rochelle, IL Brookside Drive from Illinois Route 38 to North Knoll Drive will be closed on February 18th to repair a main break. Please use caution while traveling in this area. The 600 Block of South 1st Street is closed on November 3 for the completion of underground water repairs. Please use caution while traveling in this area. The 600 Block of South 1st Street will be closed on Monday November 2 and possibly November 3 for an RMU Water repair. Residents and motorist are reminded to pay special attention to the advance warning signage, road closed barricades and other temporary traffic control devices within the work zone. Judge Pallmeyer issued her ruling on the motion to remand and motions to dismiss yesterday afternoon August 13th.